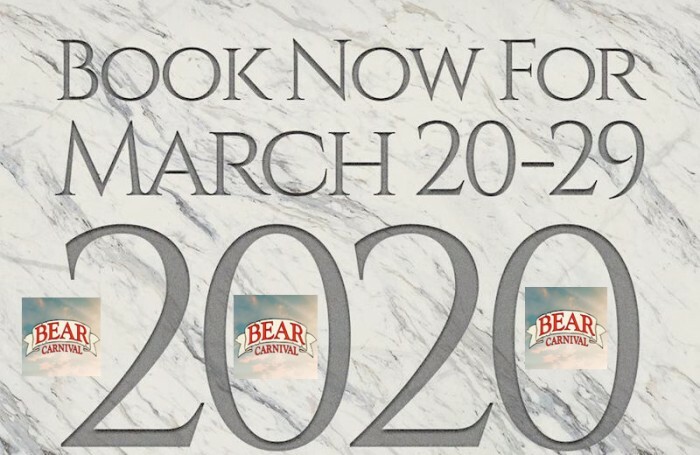 The date for Bear Carnival Maspalomas is set already and it will take place between 20 March and 29 March 2020! 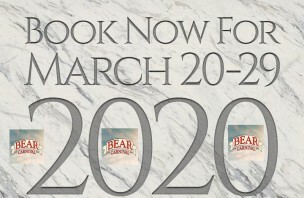 Book early and safe some money! Book now our Tarif "EarlyBird" and get an additional discount of 10% as soon you book 10 days or more! Fully automatically and only n our Website!